I got this for a long time. 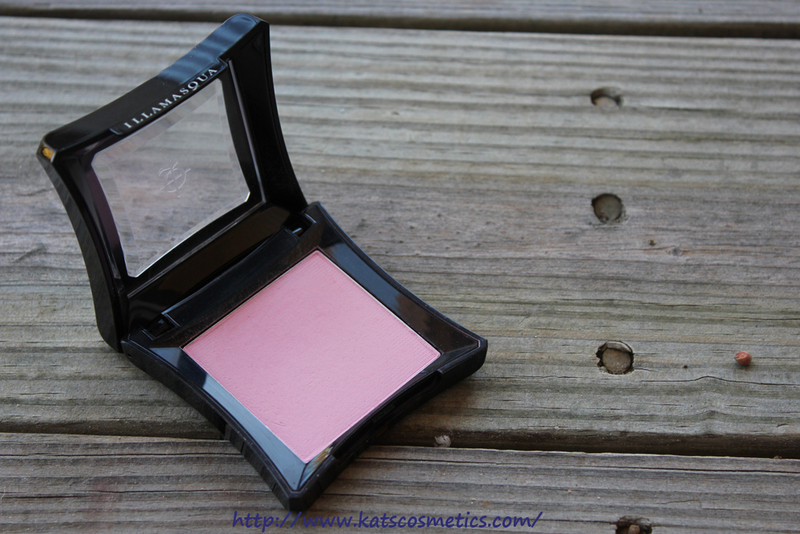 This is my first Illamasqua blush ever(@Sephora for $24). I got this because of the name LOL. 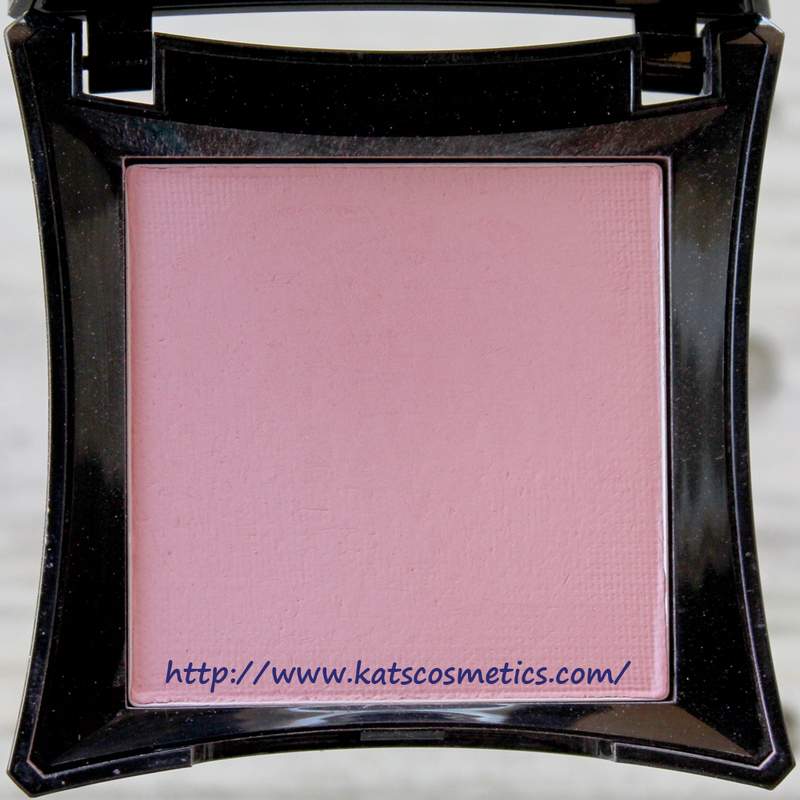 It is a matte cool-tone pink. I used to think I have warm undertone, but I am actually natural. This color suit me very well when I use cool-tone foundation and eyeshadows. 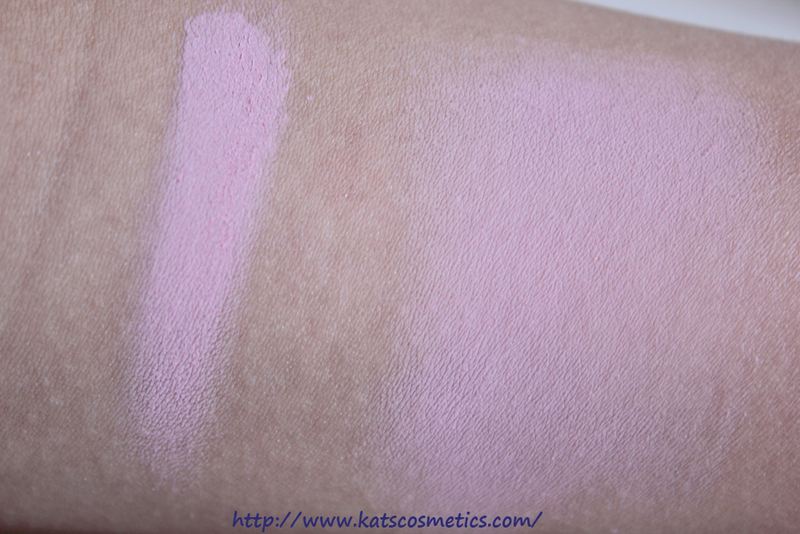 This color is really pigmented! 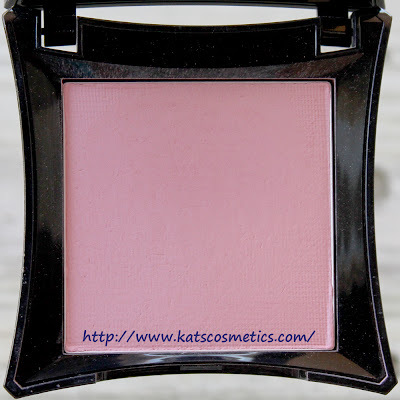 I used to use this as eyeshadow color. It lasts longer than Lover(Review.). 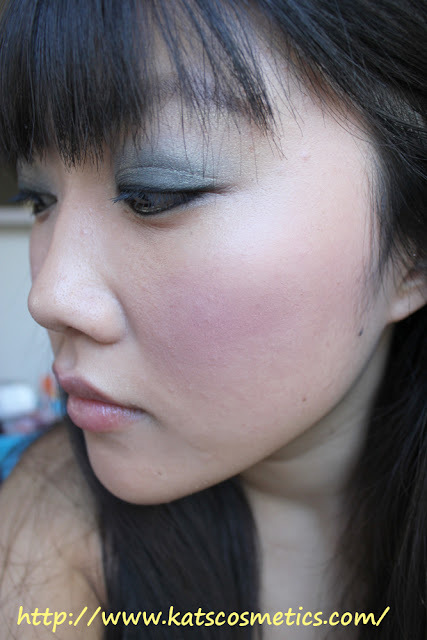 I can wear this for a whole day no matter applying on top of the setting powder or not. The powder is really soft. I do find out that the powder is a little bit chalky and a little bit fall out. You need to apply this powder with a non-natural hair brush.